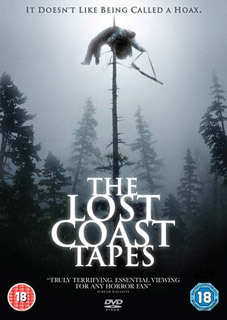 The Lost Coast Tapes will be released on UK DVD on 3rd September 2012 by G2 Pictures at the RRP of £15.99. No extras have been listed. Not a sasquatch, you might say. So here's a trailer.